I really enjoyed visiting the New Forest for a winter break. Although it’s only around 100 miles from where I live in southern England, I’d not really explored this area much at all, and I was intrigued to learn about its history. While I was there I took part in some outdoor adventures – you can read about it in my post 7 great outdoor activities in the New Forest. The New Forest was designated a royal hunting ground by King William I in 1079 and a management system of verderers, agisters and commoners was set up to protect the land and its animals. Almost a thousand years later, the New Forest is now a National Park. The medieval management system is basically still in place, and continues to shape the landscape. Verderers protect the forest from development and are responsible for the welfare of its animals. Verderers employ full-time agisters to work on the forest and check on the animals. The livestock, mostly ponies and cattle, belong to commoners, who have the right to graze them on the forest. 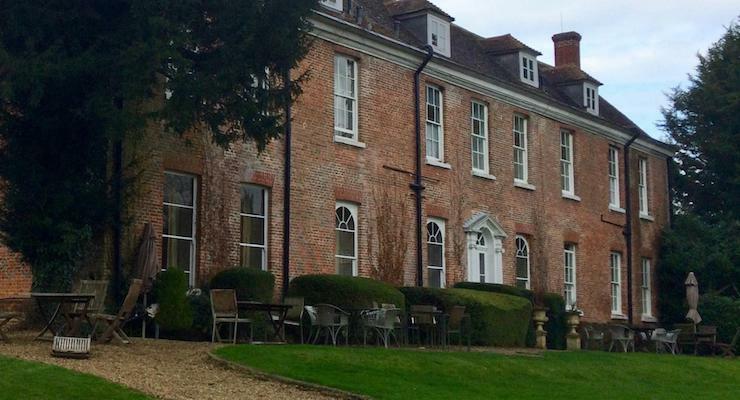 My home-from-home for the three-day trip was New Park Manor, a luxury country house hotel and spa, and a former favourite hunting lodge of King Charles II. 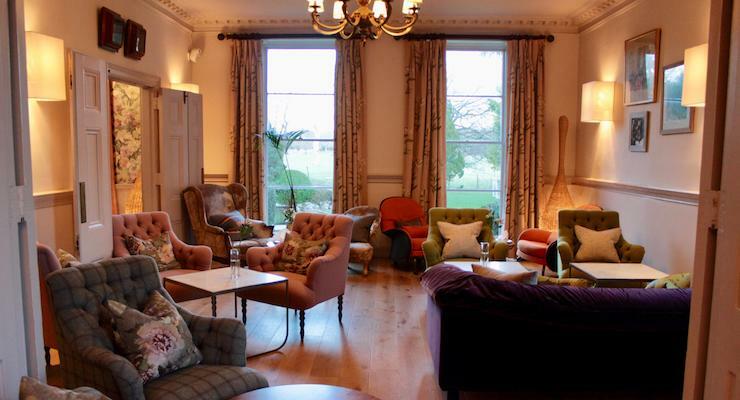 The hotel has 25 bedrooms and is close to the village of Brockenhurst, Hampshire, in a peaceful landscape of heathland, fields and woodland. I stayed in the original part of the 17th century manor house in room number five, also called Catherine of Braganza (Catherine was married to King Charles II). With its high ceilings, ornate plaster cornices and antique wooden furniture, the room is rather grand, but it’s also homely and welcoming. There’s a cushioned window seat next to one of the huge sash windows, perfectly placed for spotting New Forest ponies and deer. There’s a sofa (which is also a sofa bed) in one corner. The bed is very comfortable, and I like the vintage fish eye mirror on the wall and the Orla Kiely mugs on the tray of tea and coffee-making things. There’s free wifi for guests to use throughout the hotel, and it worked fine in my room. I felt right at home there, but my only slight grumbles about the room are that the lead on the kettle is so short that I had to put it on the floor in order to plug it in, and that the lighting is so low as to be rather gloomy after dark. The bathroom is well lit and has a bathtub with a rainfall shower over it and luscious Elemis toiletries to use. In the room there are white cotton towelling robes and slippers for guests to use at the spa and pool. The newer part of the hotel has some more contemporary rooms, and I went to see what they were like. You can see both my room and some of the other rooms in this short video which I filmed at the hotel. New Park Manor has a spa with an indoor pool, sauna, steam room and outdoor hot tub, as well as an outdoor pool which is open during the warmer months. 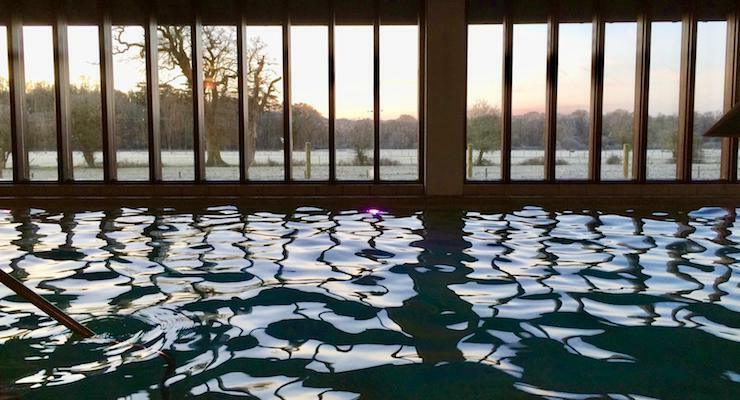 I enjoyed an early morning swim during my stay, and had the 16-metre indoor pool to myself. The hotel is very family-friendly, but in an understated way. There’s a creche (complete with guinea pigs and chickens) and a cinema room full of activities for older kids, and I spotted several toy boxes around the hotel, but it still feels like a grown-up kind of place. I really like the lounge area with its open fire and comfortable, friendly seating. 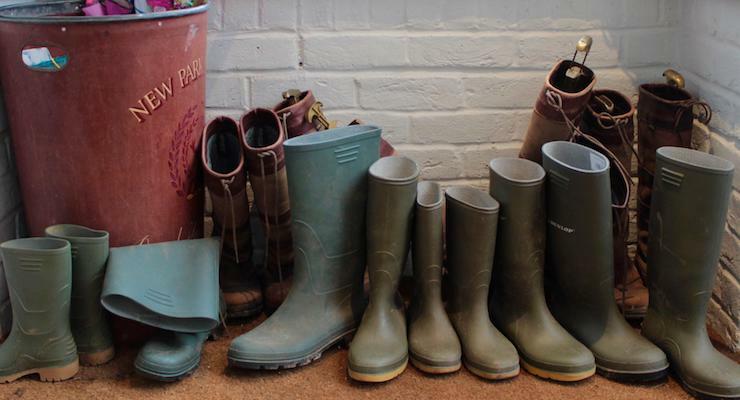 To help you to explore the grounds and the surrounding countryside, wellie boots stand in the hotel entrance, waiting to be borrowed, and there are bikes available to hire. 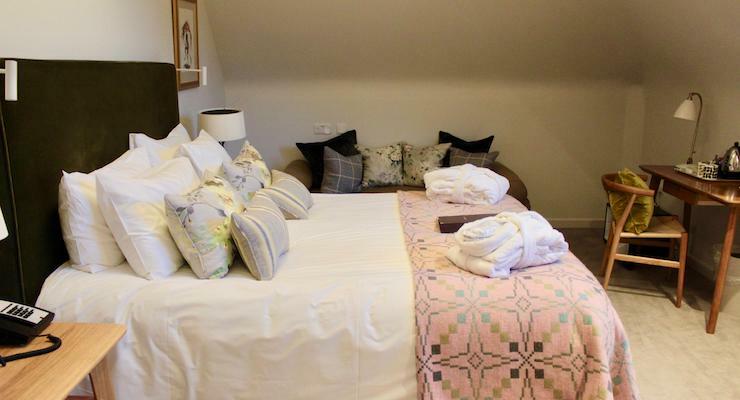 The New Park Manor staff look after their guests in a kind, thoughtful and unobtrusive way which makes it a very relaxing place to stay. There are two restaurants at the hotel, including one which is just for adults and well-behaved over-12s. Breakfast is served in the conservatory restaurant and the menu is very good: I had poached egg and smoked haddock on one morning and poached egg and avocado on another. When I first arrived I had some delicious homemade butternut squash soup for lunch. I drove to the hotel from my home in Surrey, and it took me a couple of hours. There’s plenty of space to park at the hotel. You can reach the New Forest by train from London Waterloo to Brockenhurst (two miles from the hotel) in 90 minutes. 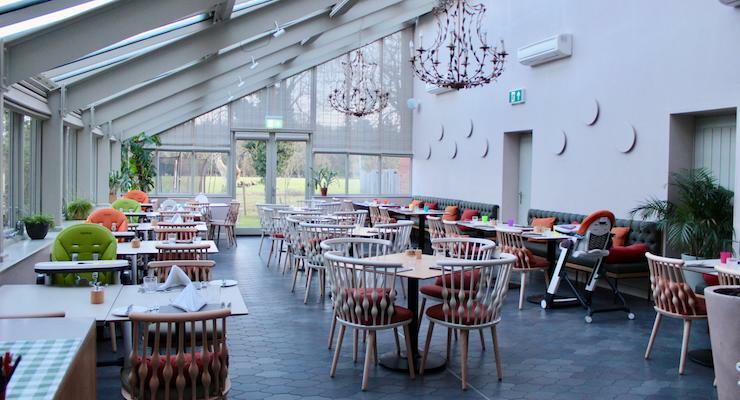 I really enjoyed being a guest at New Park Manor and would definitely recommend it, with or without children. It’s a luxurious, welcoming, relaxing place to stay, even in January. 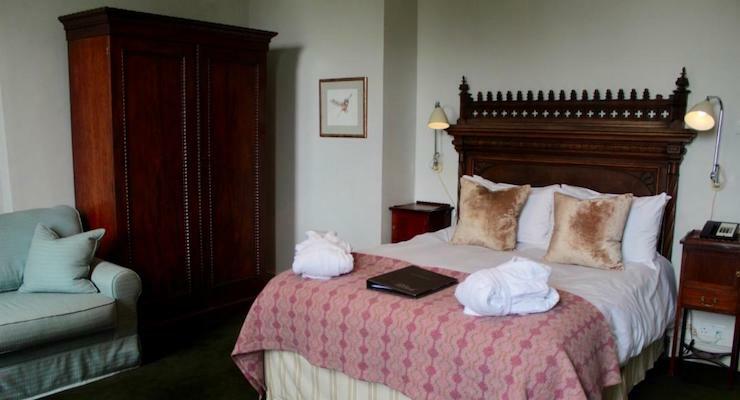 Rooms cost from £115 per night including breakfast. Disclosure: This review contains affiliate links, so if you clicked through and booked, I would receive a small commission. 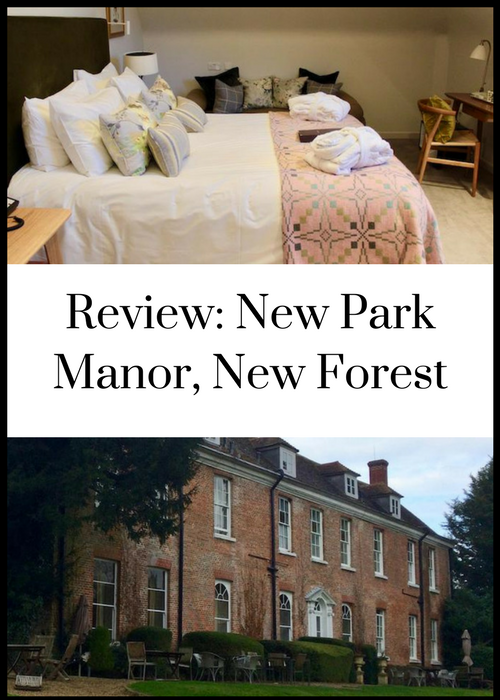 I was hosted by New Park Manor and Go New Forest for the purposes of this review. All words, images, video and opinions are my own, as ever. I was in the New Forest with colleagues from the British Guild of Travel Writers, and you can see more about our trip by searching for #BGTWNewForest. woah!this is such a cool place I love the old feeling of it like and the artistic way of the interiors!thanks for sharing this hotel. will surely go here someday!